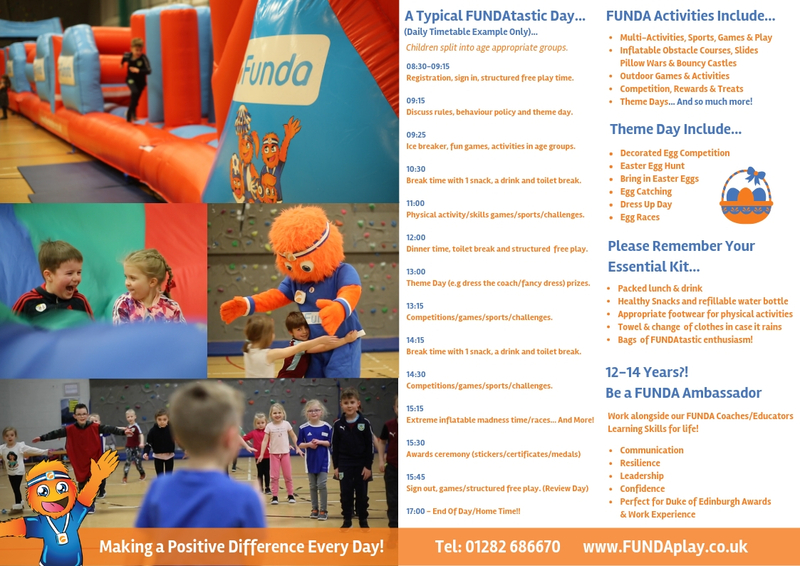 Funda have extended their holiday camp. It will now run for both weeks of the Easter holidays. Please follow the link to take a look at what Funda has to offer. 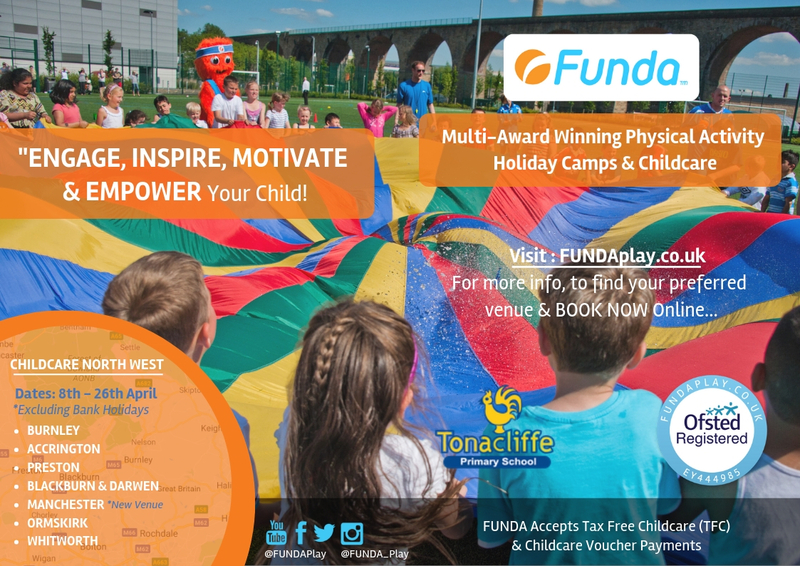 Funda will now be running a holiday camp at Tonacliffe from Monday 8 - Thursday 18th April.